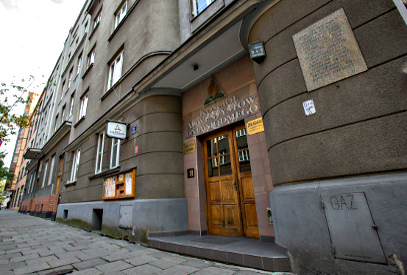 The Seventh Day Adventist Church is placed in the centre of Krakow, on Lubelska 25 Street (check the map below). You can get there quickly using public transport from almost every part of the city. Coming from the Krakow Railway Station (“Kraków Główny”) you can get by bus number: 130 or 179, getting off at the bus stop named „Nowy Kleparz”. There’s also a possibility to come to church by tram number 3, 5 and 50 getting off at the bus stop named „Dworzec Towarowy”. Going through a park you will arrive at Lubelska Street, where the church is located. The best way to get to church from the Main Square is to go by foot. Walk to church should take 15-20 mins. Alternatively, you may take tram 18 at the „Basztowa LOT” tram stop (5 mins from the Market Square by foot), getting off at the „Nowy Kleparz” one. Coming to the church from the Krakow Airport, the best option is to go by bus 208. The destination is a bus stop named „Nowy Kleparz”. There are plenty of other buses reaching our church from all over the city. Among others, you may use trams 3, 5, 18, 50, and buses 130, 132, 139, 154, 159, 164, 169, 179, 257, 277, 501, 503. Using the cab (TAXI) please ask your driver to pick you up to Lubelska 25 Street (ulica Lubelska 25). That should not cost you more than 50 Zlotys (13 Euros) from any part of the city and from the Krakow Airport. Do not hesitate to ask us for any details. Need room? 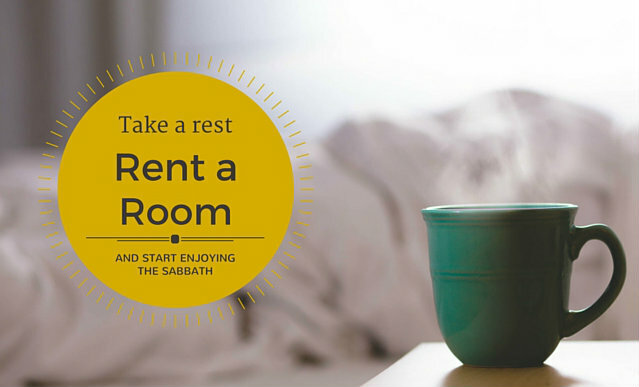 We may rent it for you right at the centre of Krakow’s Old Town! Look at the map below to get more details.